bruce weber: ‘helmut lang asked me to take a picture of louise. i asked if it was important to show any objects or clothes, and he said ‘no, but i made a little crown for her and maybe she’ll wear it, maybe she won’t’. 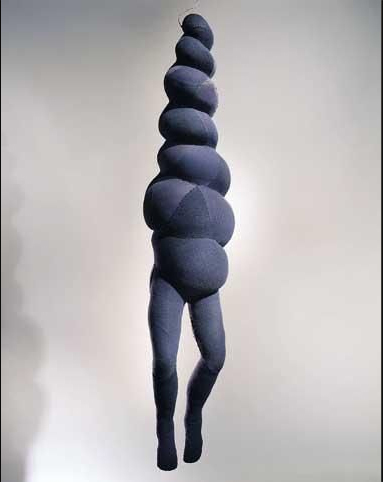 Right; spiral women sculpture of Louise bourgois, 1984. 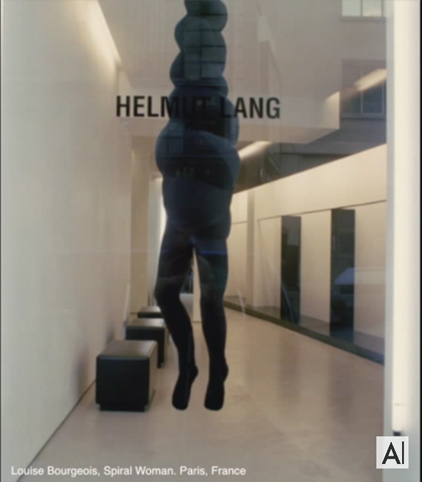 Left; spiral Woman sculpture Helmut Lang store, paris. quote from w magazine, published september 2010, ‘louise ‘s last year’ with photographs of Alex Van Gelder.